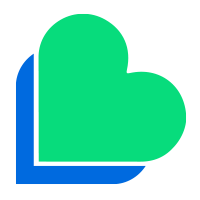 All bundles are valid for 30 days from the date of activation unless otherwise stated when purchased. 2,50 € This bundle is not available for new activations. 5 € This bundle is not available for new activations. 7,50 € This bundle is not available for new activations. 10 € This bundle is not available for new activations. 20 € This bundle is not available for new activations. 7.50 € This bundle is not available for new activations. 6€ This bundle is not available for new activations. Unlimited International calls to: Unlimited Mintutess to EU & USA, Canada, India, China, Australia , Mexico & EU , Morocco landline, Colombia landline , Peru lanldine, Chile landline , Pakistan Telenor network (EU Countries: Austria, Belgium, Bulgaria, Croatia, Cyprus, Czech Republic, Denmark, Estonia, Finland, France, Germany, Greece, Hungary, Ireland, Italy, Latvia, Lithuania, Luxembourg, Malta, Netherlands, Norway, Poland, Portugal, Romania, Slovakia Landline, Slovenia Landline, Spain, Sweden, Switzerland, United Kingdom. Unlimited International calls to: Unlimited Mintutess to EU & USA, Canada, India, China, Australia , Mexico & EU , Morocco landline, Colombia landline , Peru lanldine, Chile landline , Pakistan Telenor network (EU Countries: Austria, Belgium, Bulgaria, Croatia, Cyprus, Czech Republic, Denmark, Estonia, Finland, France, Germany, Greece, Hungary, Ireland, Italy, Latvia, Lithuania, Luxembourg, Malta, Netherlands, Norway, Poland, Portugal, Romania, Slovakia Landline, Slovenia Landline, Spain, Sweden, Switzerland, United Kingdom. 1 Austria, 2 Belgium, 3 Bulgaria, 4 Canada, 5 China, 6 Croatia, 7 Cyprus, 8 Czech Republic, 9 Denmark, 10 Estonia, 11 Faroe Islands, 12 Finland, 13 France, 14 Germany, 15 Greece, 16 Hong Kong , 17 Lithuania, 24 Luxembourg, 25 Malaysia, 26 Malta, 27 Netherlands, 28 Norway, 29 Poland, 30 Portugal, 31 Romania, 32 Singapore, 33 Slovakia, 34 Slovenia, 35 Spain, 36 Sweden, 37 Switzerland, 38 Thailand, 39 United Kingdom, 40 United States. 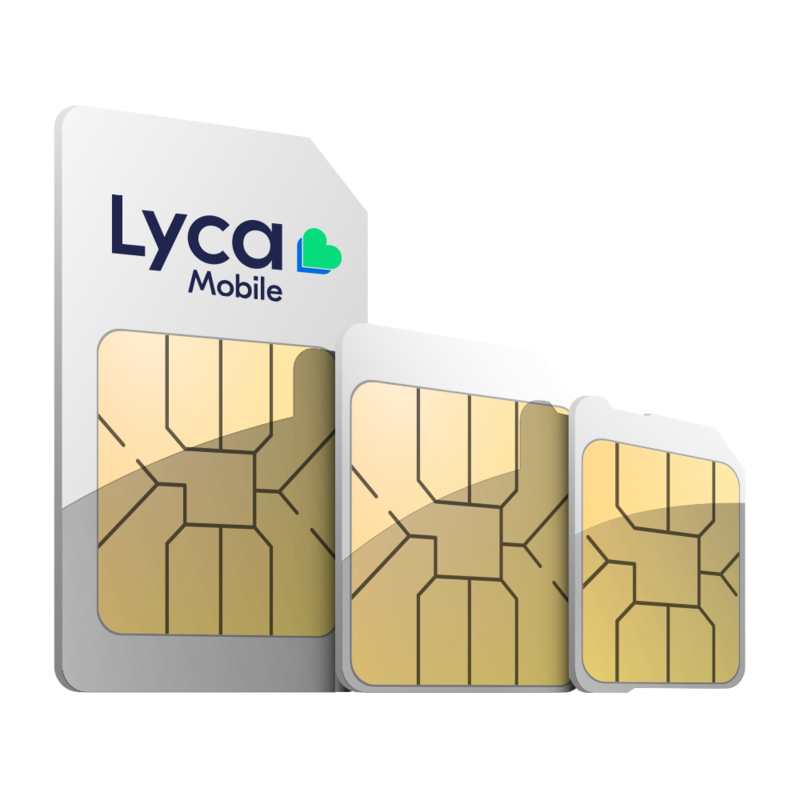 * Free minutes from Lycamobile to Lycamobile are subject to our Reasonable Use Policy of 5000 minutes per month. If this limit is exceeded, the calls will be charged according to the rate in force in the price plan contracted by the customer (Standard Prepaid Plan, Savings Plan or Smart Plan).